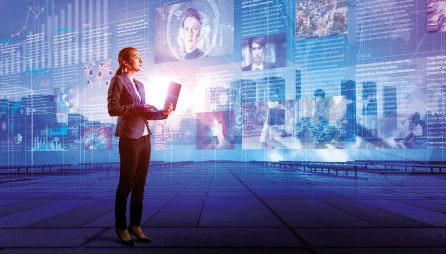 The High Level Expert Group on Fake News and Online Disinformation says the way to fight fake news is to enhance transparency, promote media literacy and continue research. The disinformation issue is hardly exclusive to the United States. 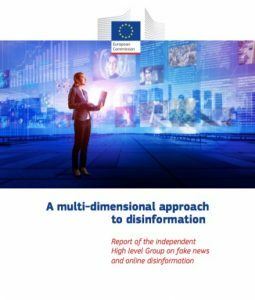 The European Commission recently organized a high-level group to suggest policies and practices to combat fake news. The group delivered a report of both short- and long-term solutions. Anyone thinking about media policy can gain useful information and tactics in this detailed report.